Share the post "Green Cleaning Tips"
Commercial cleaning products contain high quantities of chemicals that can be harmful to your health and to the environment. Luckily, there is a solution: receive the same (or even better) results by going green. If you lack any of the ingredients for the following DIY cleaners, make sure to add them to your grocery list. There are several ways to make your own window cleaner. The first option is to mix half a cup of vinegar with a quarter cup of rubbing alcohol and dilute with two cups of water. The second is to combine four tablespoons of lemon juice in half a gallon of water. Pour your solution into a spray bottle and apply to a cloth rather than directly to the glass. Surfaces, sinks, and tubs are some of the toughest places to clean in the home. An effective way to remove grime is to spray white vinegar onto porcelain. Leave for 30 minutes before washing away using warm water and a sponge. For the toilet, you’ll need a heavy-duty cleaner. Pour half a cup of baking soda straight into the toilet followed by a quarter cup of vinegar. Add a few drops of tea tree oil for a pleasant scent. Commercial furniture polish smells unpleasant and is made from toxic ingredients like petroleum distillates and solvents. You can make your wood shine just as well by using half a cup of olive oil and a quarter cup of lemon juice. 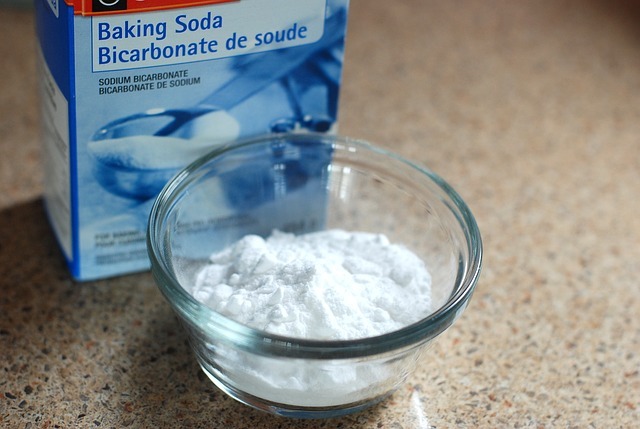 A single formula of four tablespoons of baking soda dissolved in a quart of warm water is sufficient to clean all your kitchen counters, your appliances, and inside the refrigerator. Unlike some DIY cleaners, this cleaner is suitable for all surfaces, even marble, granite, and stone. You can also use baking soda in the kitchen to unclog drains. Pour down half a cup followed by two cups of boiling water. If there’s no immediate effect, add half a cup of vinegar and seal the drain using a pot lid. When the fizzing of the vinegar meeting the baking powder stops, pour down another gallon of boiling water. To clean bare flooring, you’ll once again need to turn to vinegar. Mix one cup with a gallon of warm water and apply to the floor using a mop or rag. Ceramic tiling, linoleum, vinyl, and wood are all safe to clean this way, although you should use a minimal amount of solution with wood. There’s no need to rinse once you’re done, but you can mop with club soda if the floor is looking dull. 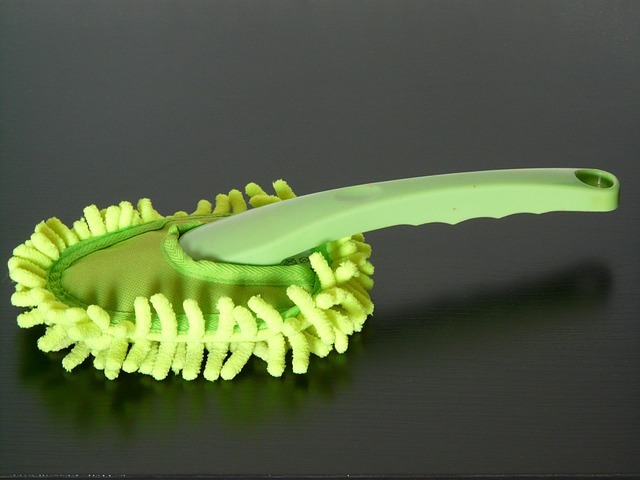 Substitute your regular cleaning products for the above to reduce chemicals in your home. 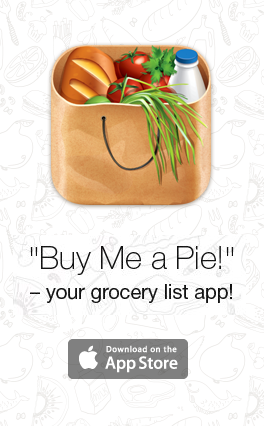 Remember to add all the ingredients you’ll need to your grocery list in advance.